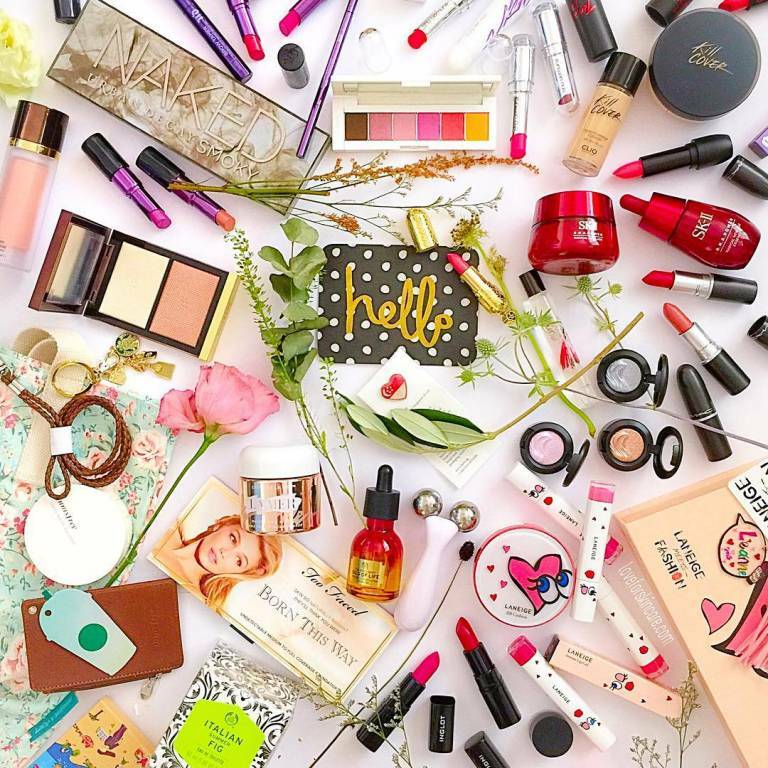 Say Hello to August Beauty Launches in Singapore! Exciting month as it is Singapore’s Golden Jubilee National Day with SG50 promos in abundance and new launches! Thought I should gather them for easy shopping reference! So if you’re in SG during these dates, you know what to look out for. Congratulations to The History of Whoo (Tangs Plaza) YSL Beauty (Vivo City) on their new counter store opening!